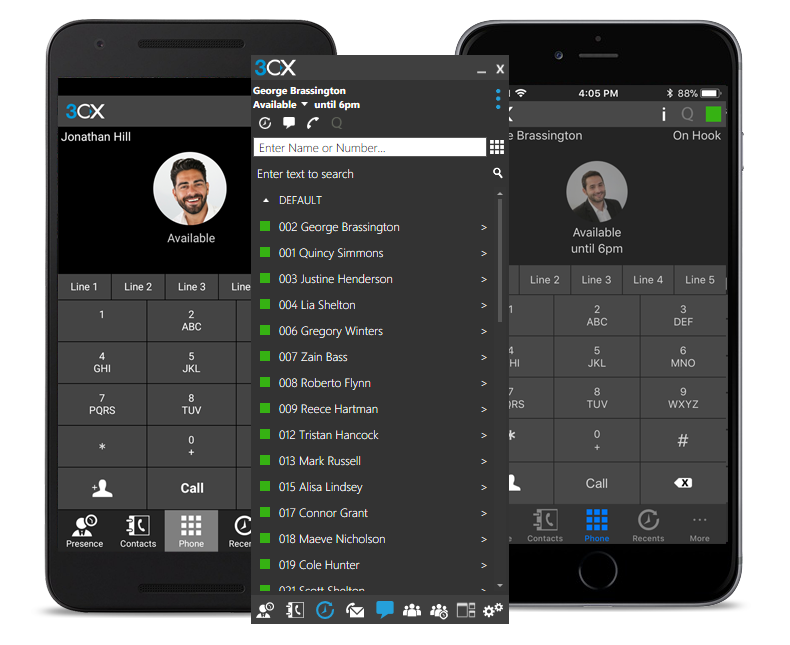 Try 3CX free for a year with absolutely no commitment. Get a fully functional business phone system and save money on calls. You don’t even need to provide a credit card. To download the software for free click here.